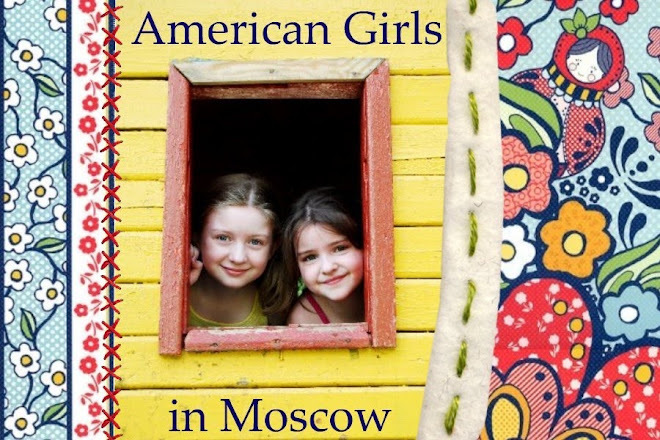 American Girls in Moscow: Purple and Yellow and Pukh... Achoo! If only I weren't allergic to spring! Such wonderful blogs! Thank you! Unrelated to your blogs - check out May 23 (New York Library 100 years anniversary issue)of The New Yorker - it has an article about Brodsky, I think, you would like to read. I just wanted to comment and say that I love reading your blog. I want to travel to Russia one day and have been studying my Russian for such a time. 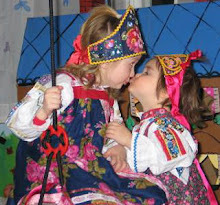 We made it quite close in 2008 when we went to Kazakhstan for our daughter. (Five minutes from the Russian border) Have you found a home for Socks? It was blowing on my way home in one area. Thank goodness it's not a common thing here. We get the yellow-green pollen falling but it's almost done. Oi! We are here in Moscow now and experiencing the little white puffs everywhere! Making my eyes itch! Wishing I could remember the name of the place you took us with your younger daughter 3 years ago when we came through. Would like to tell our facilitator. Also can't remember the name of the place we bought our daughter's Russian dress. Help! Email me at nates5bs@gmail.com, if your busy schedule permits. Our dogwood in Missouri does not seem to be as messy as yours, however, we only have the one and don't have whol groves of this. Haven't been here lately, you have some great pictures and stories for me to catch up upon.